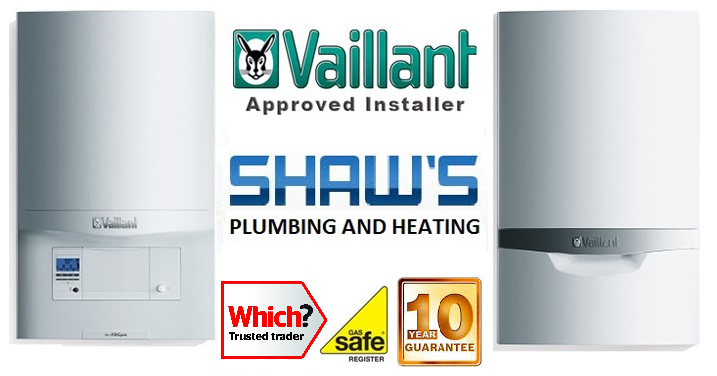 Shaw’s Plumbing And Heating are based in Aylesbury HP21 area, we also cover the Milton Keynes, Oxford and surrounding areas, having nearly 20 years experience in the plumbing industry and we offer our customers the complete Plumbing, Heating, Gas and Drainage services. 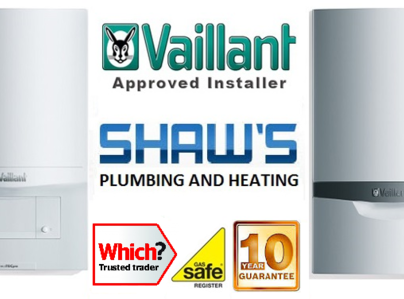 Shaw’s plumbing and heating was set up in 2009 when Plumber Christopher Shaw noticed a gap in the market for a company to supply its customers with a one call does it all emergency service company, set up when the credit crunch had hit the UK the company has since grown year by year and the future is looking bright. All members of staff are fully qualified and insured to take on the work you require. 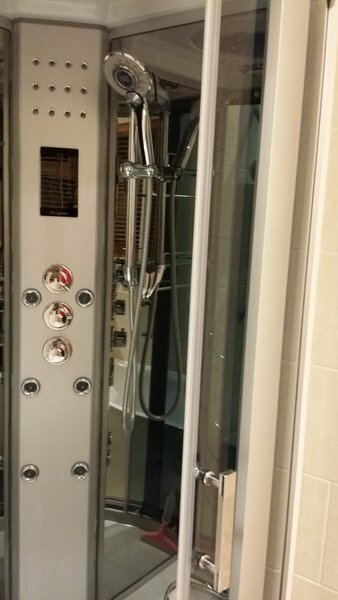 We work with our customers so that they get what they want first time round and at a great price with good quality materials. 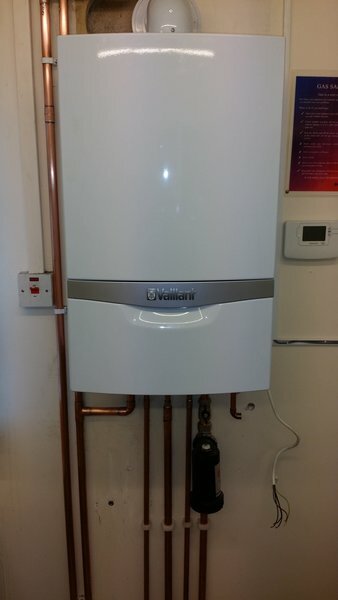 Annual boiler service. Arrived at the agreed time. Work carried out at good standard. Excellent service. As always on schedule, on quote, and courteous. Shaw's reliability stands out. All done, all clean, checked boiler, radiator, and toilet cistern. 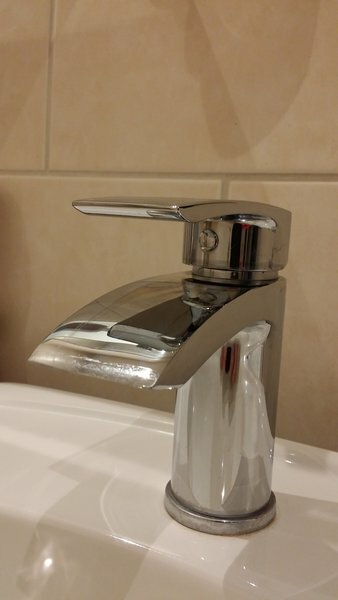 Leaking tap replaced. Arrived on time and job completed ahead of schedule. Very happy with service provided. The service from Shaw Plumbing is always exceptional - Chris explains what needs to be done and then completes the work in a very professional and friendly manner. Would highly recommend Shaw Plumbing! I called at 9.30 & this was returned at 10.30 & they arrived at 11.30. My gas boiler had failed to light. Fan freed and heating restored at 12.15. Chris always provides prompt and efficient service. 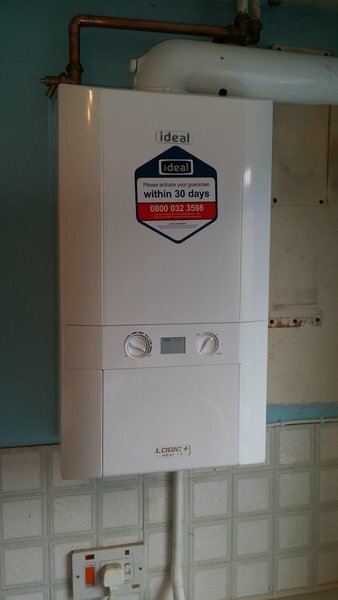 Identified my boiler fault very quickly and fixed it within half an hour. Always use him for annual service. Definitely recommend. Very helpful. On time. Explained correctly. Paid agreed price, Chris was polite and worked with integrity. Friendly, explained work, discussed best solution carried out work quickly and cleanly. A prompt and fast service after others let me down. Reliable, efficient, friendly, a job well done. I will use them again. Chris serviced our Combi boiler. He was very helpful and very informative, helpful on questions I wanted to ask. Highly recommend & tidiness of work and left the place clean.